I ordered a pair of Mayari Birko-Flor Graceful Toffee Size: EU 41 / US 10-10.5/8-8.5 Width: Regular on August 15th for an event I am attending on August 25th. Part of the purchase price included shipping cost. Since I live in a rural area twenty miles from the nearest town, I do not mind paying the extra shipping cost as it saves me the time and cost of a forty mile trip. I was thrilled when I was notified by email that my order would arrive on August 22th. However that joy evaporated quickly when I open my package. 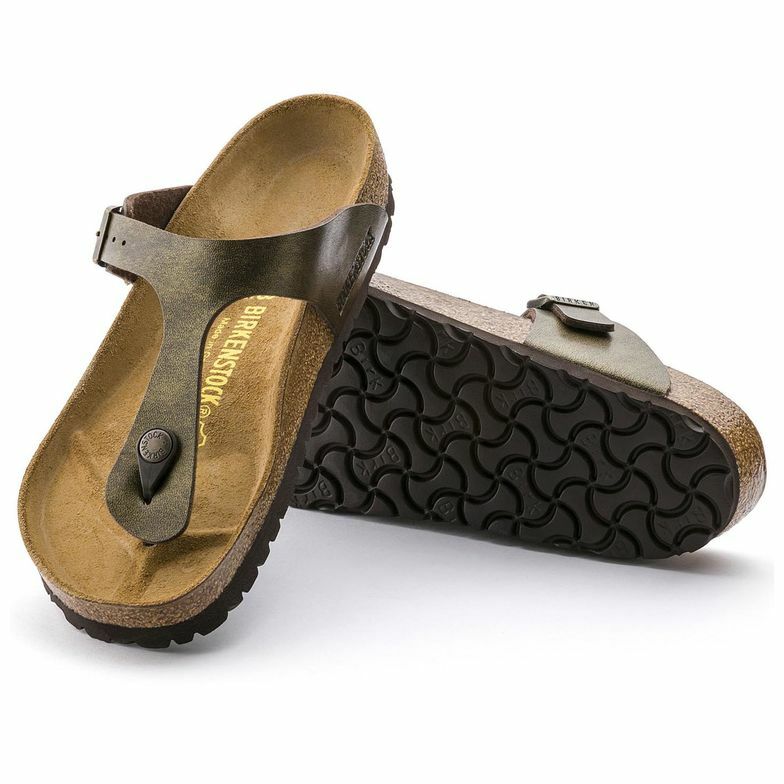 Birkenstock had sent a pair of brown Gizeh!?! On the 23th, I called Birkenstock’s 800 number. Nickey, the Customer Service Representative, confirmed that I had ordered the Mayari not the Gizeh and said she was “sorry.” Unfortunately, there was nothing she could do until after they received the Gizehs back!!! 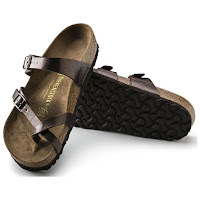 I explained that I had wanted the shoes for Friday; I explained that I would have to spend my time and gas to make a forty mile round trip to the UPS store; I explained that I would have to lose a couple of hours from work to drop of the shoes – all because of an error Birkenstock made! Again Nicky stated that she was "sorry" but she could not help me in any way. She emailed me a return label and stated that they would ship out the correct shoes only after I returned the ones they shipped to me in error. Nicky made it seem that they were doing me a favor by supplying the return shipping! 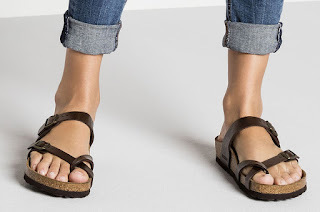 After spending $102 to have a pair of sandals shipped to me, I expected better customer service. I would not recommend that anyone order shoes from this company via the internet. If you want the shoes drive to a store that stocks them. You will have to make the trip anyway and not be charged for shipping that does not deliver as promised!!!!! You can buy the same shoe, online at Nordstrom for the exact same price but with free shipping!! !